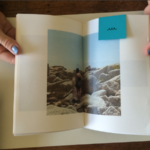 The Desert Surf Films Zine, Stay Golden, features a collection of artwork, writing, poetry and other surf-informed ephemera, inspired by the Desert Surf Films program, which spotlighted two visionary films from the early ’70s, Alby Falzon and David Elfick’s Morning of the Earth and Elfick’s Crystal Voyager, along with shorts from Sam Falls & Joe Zorrilla and Ian Lewis. 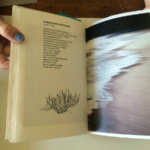 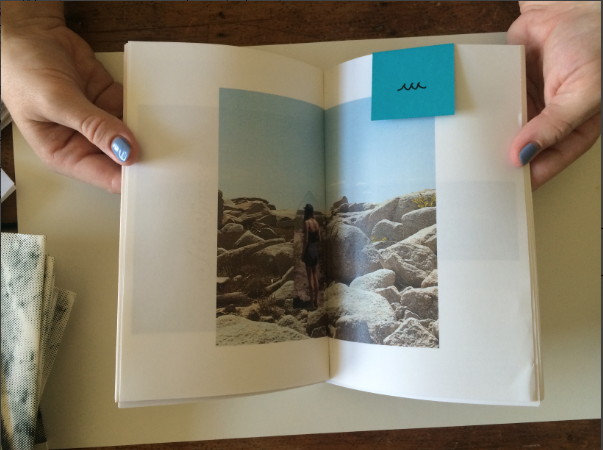 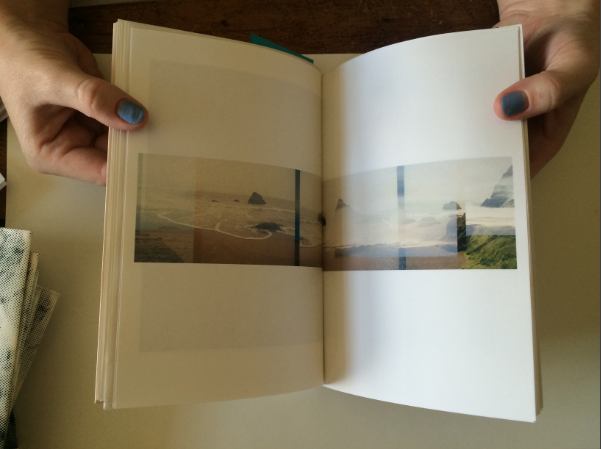 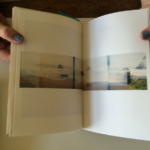 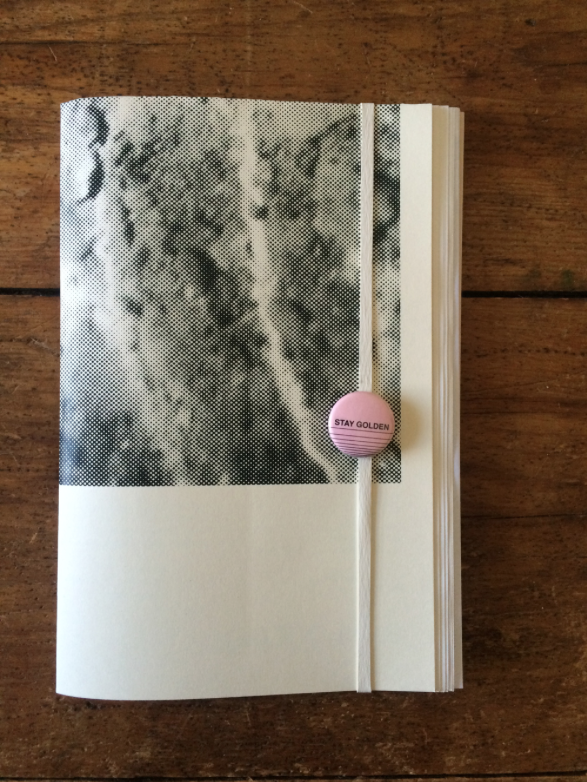 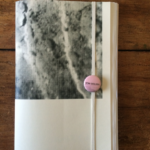 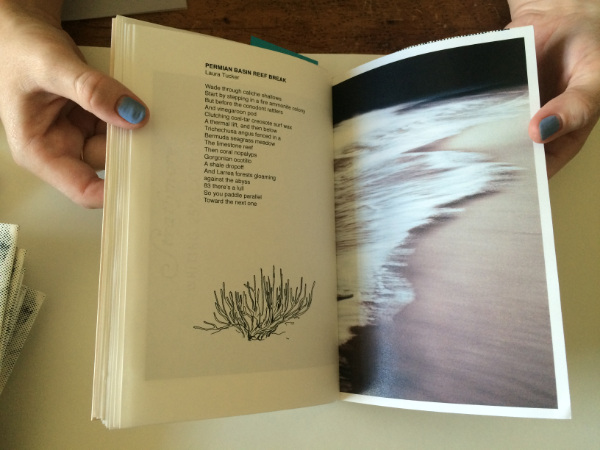 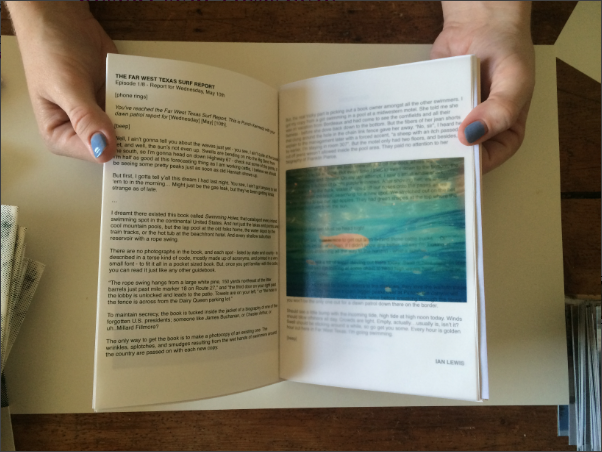 The ‘zine was designed and edited by Hilary duPont, Liz Janoff and Ian Lewis. 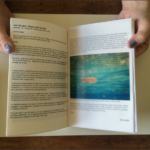 It includes contributions from Joshua Edwards, Sam Falls, Rae Anna Hample, Nicki Ittner, Tim Johnson, Eileen Myles, Caitlin Murray, Brandon Shimoda, and more.